Welcome Business Brush Podcast listeners, and I’m so happy you’re here. I had the honor of speaking with Nick May about tax savings for entrepreneurs on the podcast recently. I work in all 50 states and my passion is working with startups and leaders in entrepreneurial ventures, because all businesses should have the same accounting advantages as the big boys. If you heard the podcast, then I hope you had as much fun listening as I did talking with Nick. He’s a really great podcast host who always helps his listeners learn new ways to take their business to the next level. 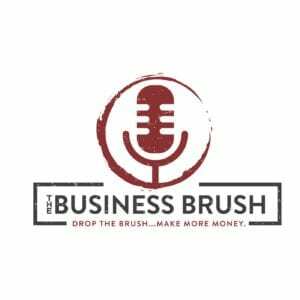 Each episode of the Business Brush Podcast is entertaining, educational and dare I say, anything but taxing. If you’re looking for a way to move your business forward, then let us provide professional accounting help. Please contact us at Craig Cody & Company so we can start a conversation. That way, we can discuss providing your business with everything from a financial audit to temporary to a part-time CFO services and more. Thank you for visiting our website and I wish the best for you and your business. As you heard, I am a Certified Tax Coach and the owner of the New York Accounting Firm, Craig Cody & Company. 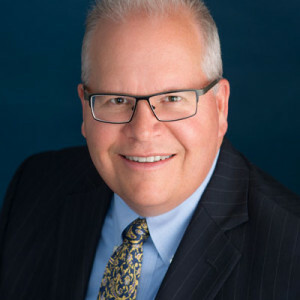 As a Certified Tax Coach, I belong to a select group of tax practitioners who have undergone extensive training and continued education on various tax planning techniques and strategies. I am passionate about helping business owners understand the difference between tax planning and tax paying. I’m also patient about helping small business owner save significant money. 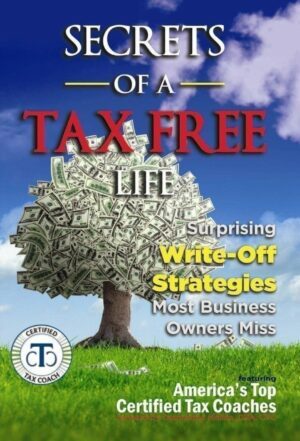 Craig is the co-author of the Amazon bestseller, “Secrets of a Tax Free Life”.You can get your copy of Craig’s latest book “10 Most Expensive Tax Mistakes That Cost Business Owners Thousands” in the mail by completing this form.